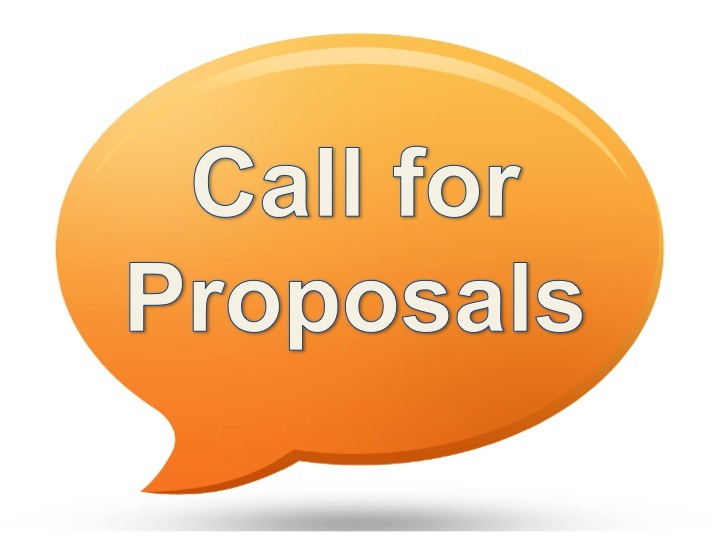 Session proposals for the Nebraska Fall Ed Tech Conference, Friday, November 1, 2019 will be opened up Spring, 2019. Submissions will be accepted until mid-summer. If you would like to submit more than one session, you may need to access this link from another browser, or clear your cookies. Sorry for any inconvenience.